This free program is for PMC patients experiencing memory change, or for those with mild cognitive impairment or early-stage dementia. Throughout 7 classes, participants will engage in collaborative and creative musical experiences, with a particular focus on creating new music. Participants will also be treated to musical performances by Curtis Institute students, including a concert at the end of the program! Beginners welcome. A new, short film about love and resilience in the face of disease will premiere next month in Philadelphia. The film, called Moment to Moment, has close ties to the Penn Memory Center (PMC). Moment to Moment features Carl Duzen and Susan Jewett, who have been actively involved with the PMC for more than five years. Duzen, a former physics teacher, was diagnosed with Alzheimer’s disease in 2014 by PMC Co-Director David Wolk, MD. His wife, Jewett, is an artist and former art teacher. The film follows the couple as they navigate the challenges of Duzen’s diagnosis. And more specifically, it focuses on the couple’s newfound hobby: turning copper wire into art. Moment to Moment isn’t a story about Carl’s Alzheimer’s disease, but it does tell that story. It isn’t an origin story about the unique works of art Susan helped create, but it tells that story too. The “Promise Garden” has flower beds at a high perimeter, a circular path and no jarring shapes or colors. Its creators say it’s an ideal environment for those with memory loss. 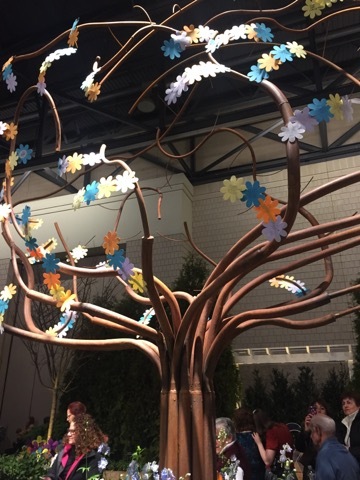 The display at this year’s Philadelphia Flower Show was designed for those with dementia as an area where one could not wander off, get lost, or experience stress. Promise Garden was designed by Tom Morris, Operations Manager at J Downend Landscaping, in memory of his late father-in-law, who lived with Alzheimer’s disease. 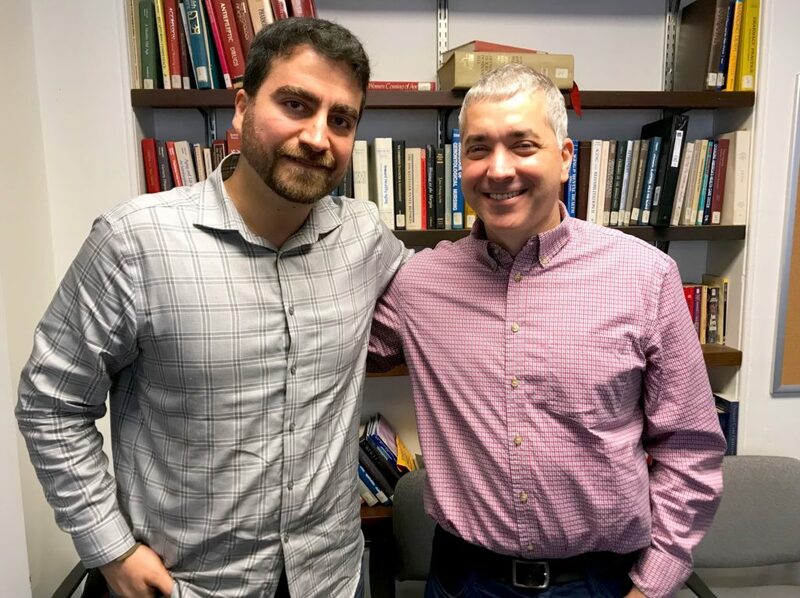 For the past year, Mohamad Habes, PhD has worked with Penn Memory Center (PMC) researchers to use emerging image analysis techniques to capture subtle brain changes for early recognition of aging and neurodegenerative disease effects. Editor’s Note: For this Weekly InSight, the Communications team decided to hand the post over to our social work team. We hope you enjoy the switch and gain another perspective of the work we do here at the PMC. Nora Garland, this week’s author, is a social work intern at PMC and a second year Master of Social Work student in the School of Social Policy and Practice at the University of Pennsylvania. Recently, I met with a 58-year-old woman who had just been diagnosed with early-onset Alzheimer’s disease. Both she and her family were flooded with a variety of emotions: shock, denial, fear. This disease, at this age, presents some unique challenges: financial, social, and familiar. These challenges and others are why we’ve created a new support group for this population. (More on that below). Alzheimer’s disease is most commonly associated with the older adult population, but it can affect people in their 40s, 50s, and early 60s — referred to then as early-onset Alzheimer’s disease (EOAD). In younger populations, signs and symptoms of EOAD can be missed or explained away, a major risk as the progression of EOAD occurs at a faster rate than late-onset Alzheimer’s disease. The Penn Memory Center kicked off its new Empowering Caregivers speaker series this month with occupational therapist and Day by Day Home Therapy founder Rachel Wiley, who presented “Meaningful Activities to Engage Your Loved One.” Wiley’s workshop was both practical and personal, emphasizing real-world advice on how to keep your loved one with dementia engaged and active, even as cognition declines. 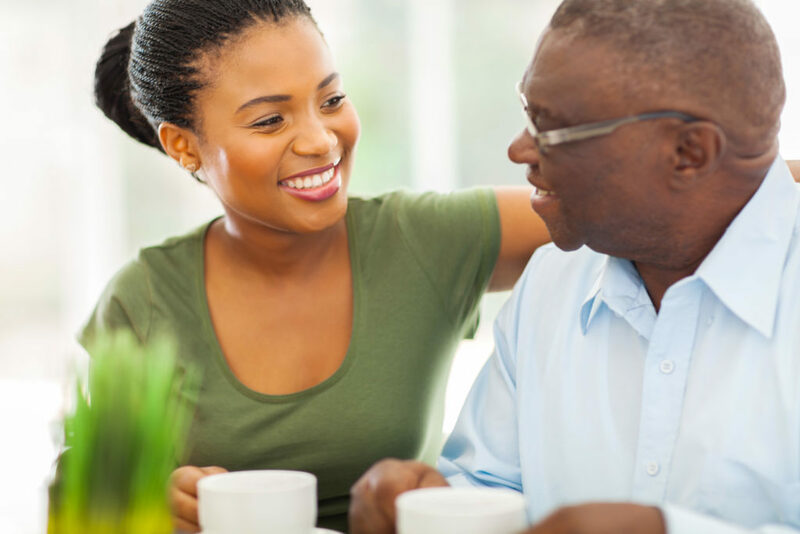 Empowering Caregivers gives caregivers access to area experts who present on a variety of intensive topics, from in-home activities to end-of-life care. Each talk is free and capped at 30 guests. Priority will be given to those caring for patients of the Penn Memory Center. RSVP is required. Memory in Motion is a dance class tailored to meet the challenges of people living with dementia and their caregivers. The class incorporates simple, adaptive movements set to musical favorites from the ’40s to present day in an open and accepting environment. It provides an opportunity for people living with dementia to better connect with bodily experience, and a chance for caregivers to participate in a fun, nostalgic, and active way. No prior dance experience is necessary! Time: 11 a.m. to 11:45 a.m. Many caregivers experience depression, injury, and self-neglect as they face challenges supporting their loved ones with dementia. A dementia advocacy group co-signed a recommendation for a set of 2030 federal health objectives, encouraging the establishment of dementia-friendly communities and improving the psychological health of caregivers. These two objectives were overlooked by the federal committee that advises the Secretary of the U.S. Department of Health and Human Services on national health and disease prevention, according to the Leaders Engaged on Alzheimer’s Disease (LEAD) Coalition. Performing a lumbar puncture (also known as an LP or spinal tap) may help physicians identify sooner if a person has Alzheimer’s disease or another type of dementia. In a recent U.S. News & World Report article, PMC Co-Director Jason Karlawish, MD, outlined three reasons why there’s a potential benefit to diagnosing a disease early. An LP is a diagnostic tool used to extract a small amount of cerbospinal fluid (CSF) from a person’s lower back. This fluid surrounds both the spinal cord and brain.